With less than a month to go for the Crown Jewel pay-per-view in Riyadh, WWE is getting the wrong kind of press following the apparent murder of Jamal Khashoggi, a Saudi government critic who worked for the Washington Post. Khashoggi was last seen entering the Saudi consulate in Istanbul, Turkey and was never seen again. The New York Times is reporting that top Turkish security officials have concluded that the Saudi dissident was assassinated in the Consulate in orders from the highest levels of the royal court. 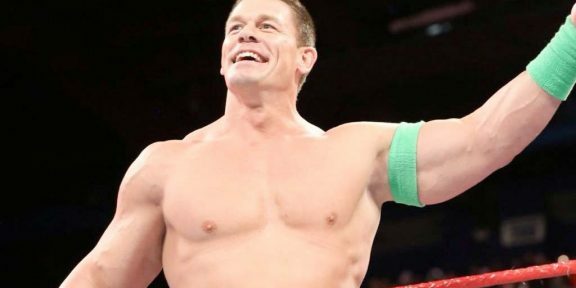 WWE has entered in a 10-year agreement with the Saudi government to bring WWE live events and has already presented the Greatest Royal Rumble in April from Jeddah. 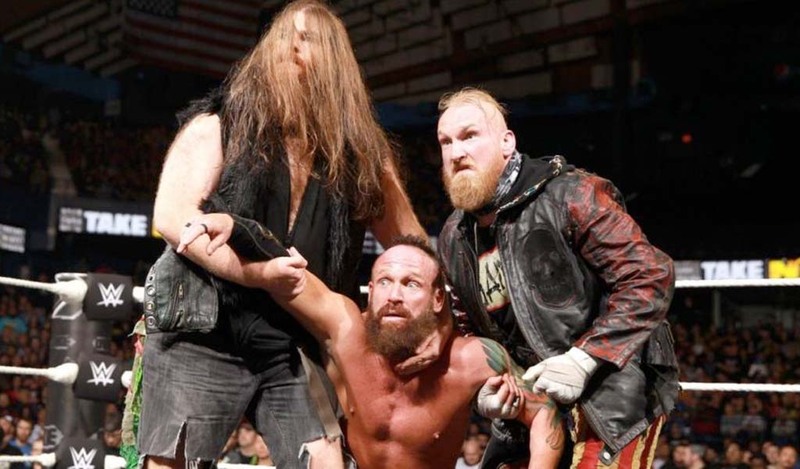 In a short statement reacting to the press, WWE said, “We are currently monitoring the situation,” but offered no other comments what the future holds. Exiting the agreement might not even be possible, or worst-case scenario would be very, very expensive. 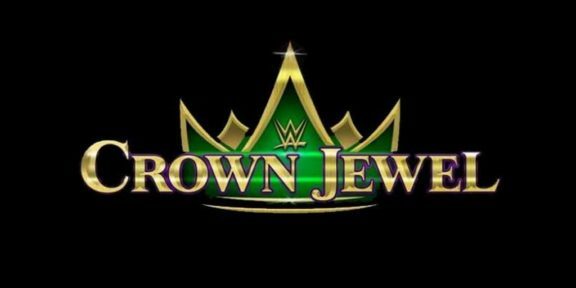 The possibility of Crown Jewel not taking place are pretty much remote at this point although future events could be affected. 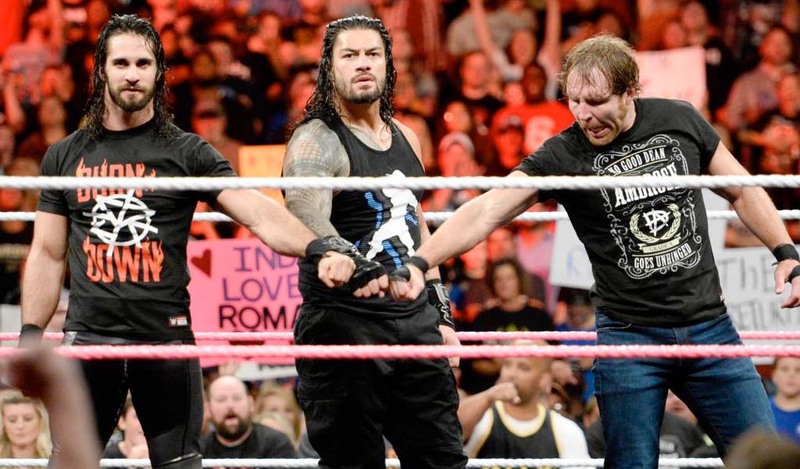 WWE already had received backlash for even going into business with Saudi Arabia, which as a country holds one of the worst human rights records in the world. But the deal between WWE and the Saudi government is a very lucrative one for the company that is bringing in additional tens of millions of dollars for every show held in the country.